This is a low income apartment. The government gives funds directly to this apartment owner. They charge lower rent for low income persons. Contact this apartment for low rent Disabled housing with subsidized government low income rates. Call (386) 274-4228 for more information. Worc Haven Adult Congregate Living Facility is an affordable apartment community containing 15 rent-assisted units. The property was developed with funding through the HUD Section 202 program which provides funding for housing for seniors who are 62 or older. The program provided both capital financing to construct the property and operating subsidies that work as rental assistance like the Section 8 program. Contribute! 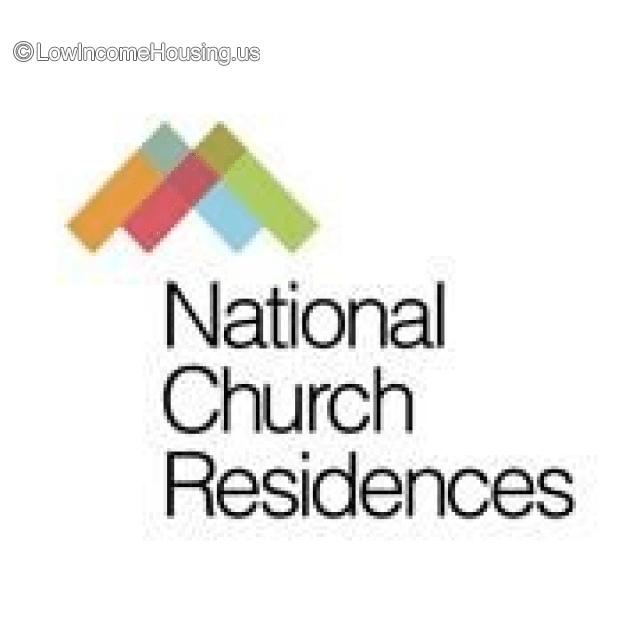 Do you know how much Worc Haven, Adult Congregate Living Facility charges for rent? Obtaining rental rates for low income housing is difficult as most rates are based on the income of the renter. We created this section so users of our website can see what others are paying for rent at Worc Haven, Adult Congregate Living Facility. Attention We cannot guarantee the rental costs to be completely accurate. They are displayed for informational purposes for our users. We have compiled prices provided by users and online research. In order to obtain actual costs please contact Worc Haven, Adult Congregate Living Facility directly.